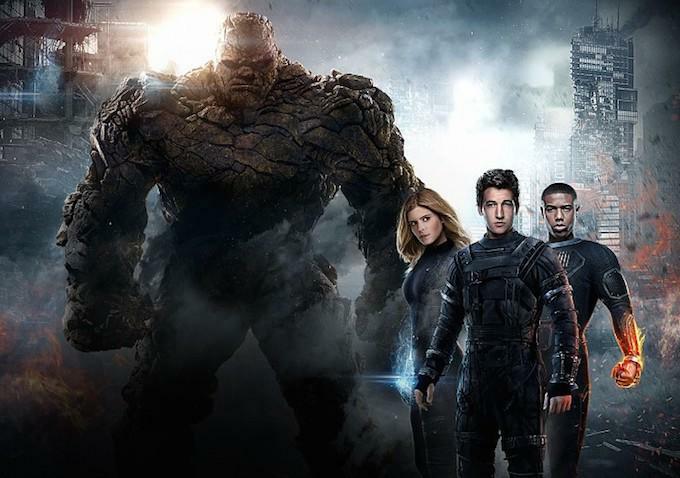 Is Josh Trank To Blame For How Fantastic Four Turned Out? The Fantastic Four debacle continues to heat up today as we’ve learnt new details regarding what exactly went down behind the scenes. Earlier, we reported that Fox was to blame for how the film turned out. Now, however, we’re hearing that there’s more to the story and it may be director Josh Trank who’s responsible for turning the reboot into the mess that it is. Now, it’s important to note that EW has several sources, and not all of them point the finger at the director. Some still insist that Fox is to blame, saying that the studio “drove Trank to the breaking point, slashed the budget by tens of millions from what was originally promised, and tried to force last-minute changes to the film just as principal photography was beginning.” Not only that, but apparently all the delays and disputes that Fox created over casting and the script caused a lot of stress and confusion amongst the crew. Aside from EW’s sources, a couple other people are coming to Trank’s rescue as well, including his Chronicle writer Max Landis, who through a series of Tweets defended the director and pointed out that Fantastic Four is a much different beast than Chronicle and that Trank had way more control on that film, which makes sense. Unfortunately, we’ll never know who exactly is to blame for all this. What we can probably say for certain though is that there are multiple parties at fault here. While I don’t doubt the claims that say Trank isn’t the easiest director to work with, I can only imagine that Fox made it pretty difficult for him. The studio execs wanted as much control over the project as possible, due to how poorly the previous Fantastic Four films were, and I’m sure that they clashed with Trank quite a bit. Probably more than they needed to. The director had already proven his worth with Chronicle though, so Fox should have trusted his vision for this reboot and loosened the leash on him. Over the next little while I’m sure we’ll hear more on this, but until we do, head on down to the comments section and let us know who you think is to blame for how Fantastic Four turned out.